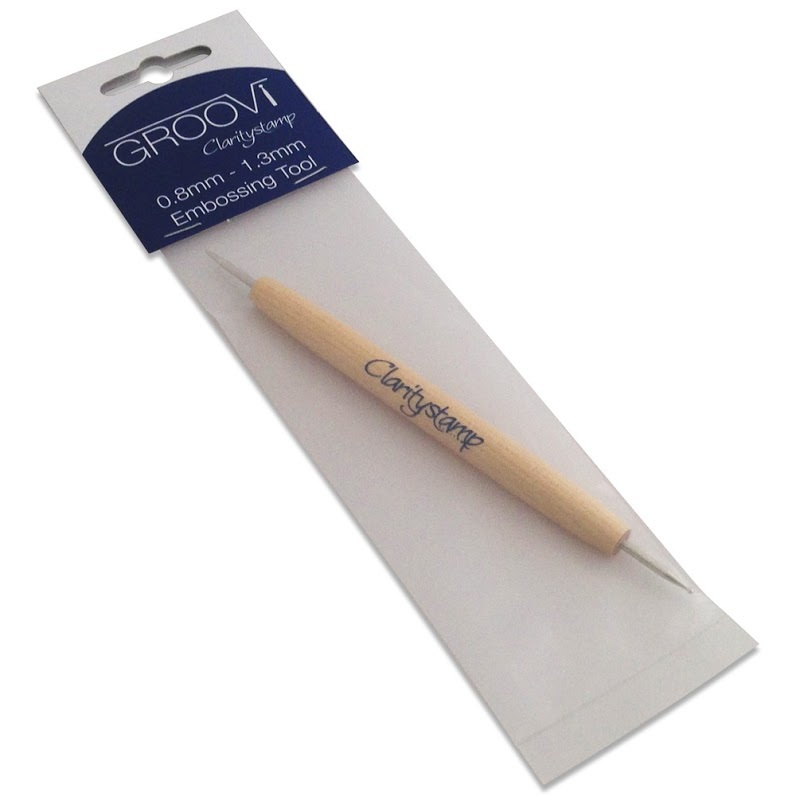 Double - ended embossing tool with 0.8mm and 1.3mm. It's all you need to stay in the groove and emboss beautifully. We recommend this tool to use directly with Groovi Plates and Groovi Plate Mates, for clean, crisp results.